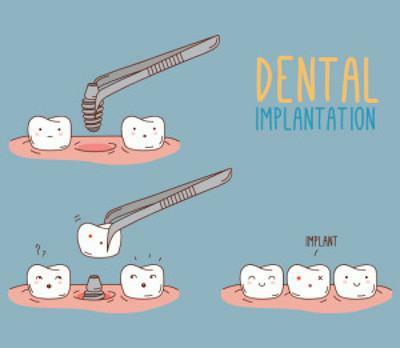 Osseointegration is the technical term for what is commonly referred to as dental implants. 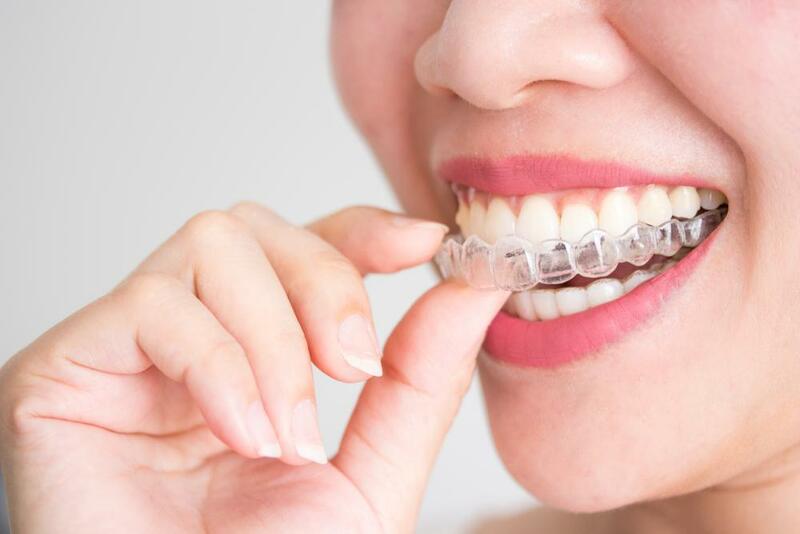 Anyone who has lost as little as one or as many as all of their teeth is an acceptable candidate for osseointegration as long as they have sufficiently healthy jawbone structure. Following are some excerpts from the acadamy’s article and a link if you care to read it in its entirety. 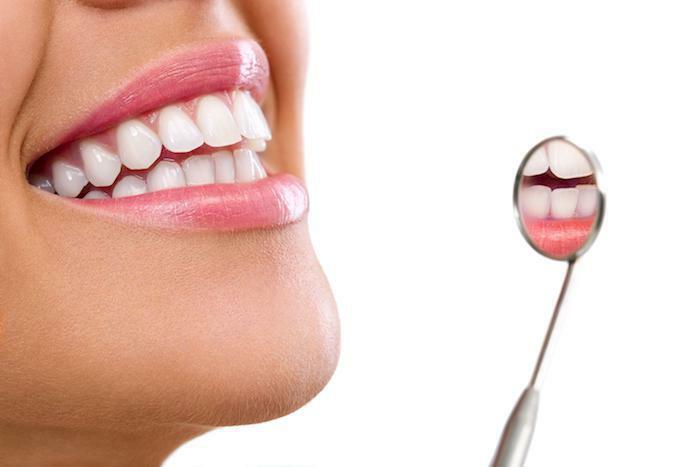 “Osseointegrated implants can then be used to support prosthetic tooth replacements of various designs and functionality, replacing anything from a single missing tooth to a full arch (all teeth in the upper and lower jaw). 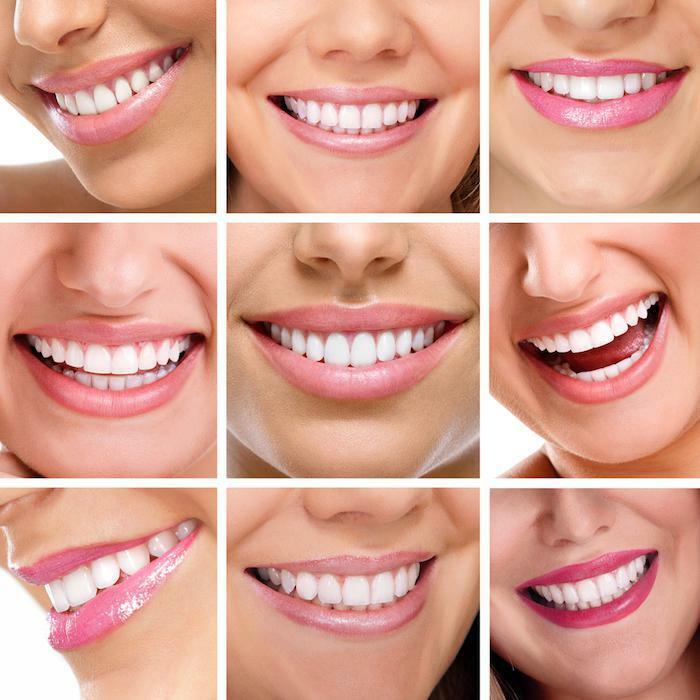 These replacement teeth are usually made to match the natural enamel color of each patient which offers a completely natural appearance and a whole new smile”. Dr. Castaneda has restored over 10,000 dental implants, and is a leading expert in the art of the cosmetic dental implant procedure. Contact us today.